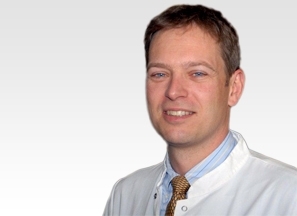 Prof Claudius Thome is a highly experienced Spine Surgeon and a key member of the eccElearning Spine Surgery Education Programme faculty. The Spine Surgery Education Programme contains 180 Spine Surgery Lectures, and contains Specialist Certificates and the full Postgraduate Diploma in Spine Surgery. The eccElearning Faculty is made up of over 140 expert spine surgeons and educators. They have collectively supported the development of the world’s first comprehensive, online postgraduate education programme in a medical sub-speciality, spine surgery. This lecture looks at the epidemiological data about the neurological complications at various levels of spinal cord surgery. 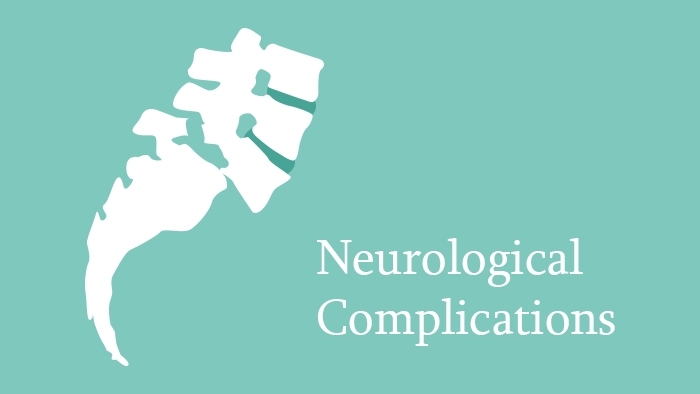 The various causes of the neurological deficits occurring during the early post-operative period are covered, followed by a discussion of the steps one can take to avoid these complications. Also discussed are the difficulties which one encounters during the revision surgery and the increased incidence of neurological complications occurring.